Americans, the world awaits our awakening to the truth of our galactic family and their presence with us … to the truth of the NESARA LAW that will transform life as we know it! The Galactic Federation of Light are our brothers and sisters, here to assist us in building a world in which suffering, deprivation, and pollution no longer exist. This re-creation of our planetary societies is continually obstructed by the dark cabal, who care not how many people they have to kill or how much taxpayer money they spend in order to maintain control over us. The implementation of the NESARA LAW in the United States would be a part of this world transformation because as the Sirians told us through Sheldan Nidle on August 29, 2012, an international version of NESARA will also be brought forth. The major media does not tell us the truth … our government does not tell us the truth. They do not report the truth because both are tightly controlled by the dark cabal. People in positions of power or first hand knowledge who know truth are under a severe gag order that threatens death to the whistleblower and his/her family if broken. Two examples of this severe gag order are those attached to disclosure of our galactic family and those attached to the announcement of NESARA, both of which would transform life on this planet. The existence of gag orders attached with a penalty of death if broken was accented this past week with the death of Neil Armstrong. 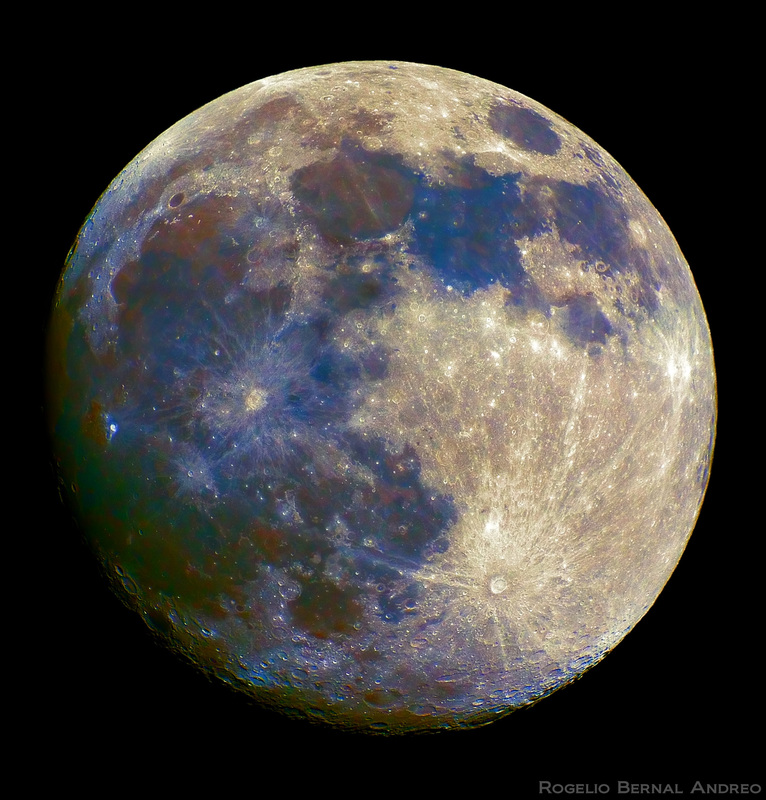 of the Moon’s surface … Note the photo “appears” to be in color. As Dr. Greer discloses in his article, the photographs are manipulated in order to hide the truth from the people. 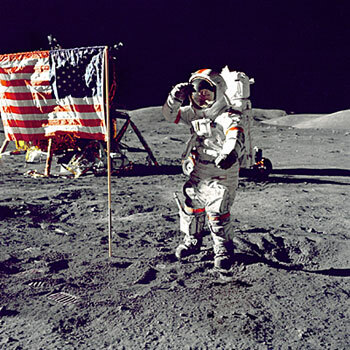 NASA’s stock photo of Dave Scott on the Moon’s surface. Note the photo “appears” to be in color, thereby “revealing” the gray color of the Moon’s surface. Again, note the barrenness of the surface. After reading the article by Dr. Greer, view additional verification in the film CELESTIAL that NASA and the dark cabal are withholding the truth of the Moon’s surface from the people. Demonstrations took place weekly—regardless of weather conditions—for 40+ weeks. 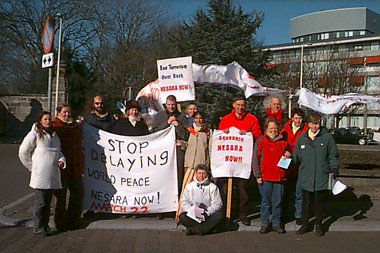 You may read about NESARA and view the photo gallery of demonstrators in front of the Peace Palace in Hague, Netherlands at this URL. AMERICANS, much good for our entire planet awaits our awakening … awaits our refusal to get caught up in the propaganda being aired over our television sets and in our newspapers. As long as we choose to remain asleep and leave it up to the authorities, we support our own enslavement by the dark cabal. It is “we the people” who must wake up … learn what is truly happening in our nation and on our planet … and demand disclosure of our galactic family and NESARA in America and on an international basis. WAKE UP TO YOUR OWN GOOD & TO THE GOOD FOR PLANET EARTH! OF OUR GALACTIC FAMILY & NESARA! UNITING AS ONE PEOPLE RENDERS US ALL-POWERFUL! Filed under: 2012, Ascension, CELESTIAL, Dark cabal, Disclosure, Earth's Moon, Extraterrestrials, In Light Radio, NESARA, Our Galactic Family, Steven Greer, UFO |	Comments Off on AMERICANS WAKE UP! But, our knowledge, our comprehension of just “How Great Thou Art” is miniscule. We are now in the transition period when all things hidden will be revealed. It is time to put aside all of our infantile concepts of life … of the magnitude of the cosmos in which we live … of Earth humans being the only intelligent living beings in the cosmos … of a God so small that we have created the Source of all life in our own image. What we have heretofore believed to be true has served only to keep us dumbed down. It is time to cast aside our extremely limited ideas of who we are, what the world is truly like, of the Divine Source of all of creation.